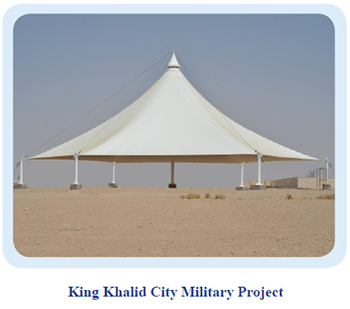 Rollc membrane structures provide tension membrane structures for Architectural shelter solutions that are practical, appealing and for exceptional quality. Rollc offers a full range of services for light weight structures from schematic design, to design development through :to manufacture and installation. 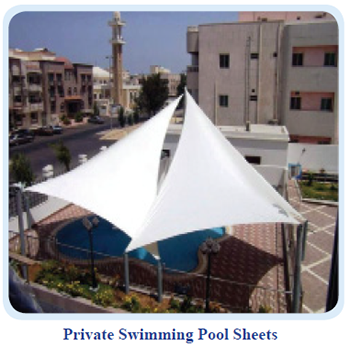 The Areas we cover are Stadiums, Tennis Sports Hall Centre, Wedding Halls, Courtyard Shades, Sails, Swimming Pools, Garden & Patio, Car Park Shades Entrance Covers, etc. 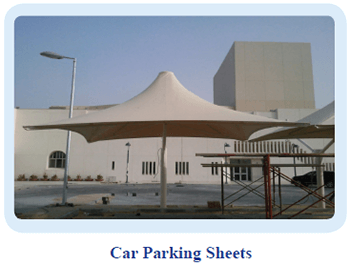 Rollc has skilled engineers and technicians specialized in membrane structures, had extensive experience and knowledge in the field of tension membrane structure. 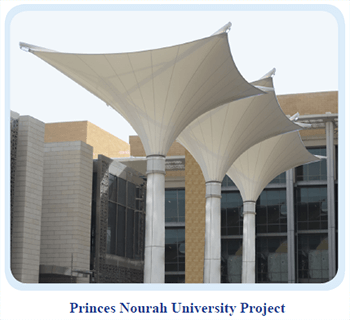 Their design and technical skills are supported through a strong association with our European Engineering consulting firms leading membrane structure. Rollc regularly works with architects and project engineers to develop innovative design with a view to enhance architectural qualities of the built environment. - Listening To Clients - Dedication to total qualitymanagement means that we are working fast and efficient while striving to exceed your expectations. - Safety and Quality - We use high quality materials and accessories that are safe, ensuring that our workforce is well trained and professional. The results are finest products and services. - Innovation - We keep updated with the latest trends while implementing our own innovations. Thinking outside the box is what helps us succeed. - We are looking for a long-term business relationship for mutual benefits through our unique product, service, customer care relationship and professional. Membrane Structure is currently implementing quality assurance systems in all areas of operations, from research and development of product to manufacture and erection.